To demonstrate how our every day life IS the spiritual journey…when we view it that way! To help you clear out some old “stuff” that may not be serving you any longer too! To create a shift to more clarity as you live your Purpose-Filled life more fully! AND…as she was getting worse, my body began to get worse. OMG…REALLY?? What a time for me to get what I have called the C.R.U.D. B.U.G.!! Any time something like this shows up in my body, I see it as a cleansing/detoxing experience. Although, it is not really all that much fun while I am in it…I KNOW on the other side of it, I will be better, brighter, and bolder than I was before it showed up:-)! That truly has always been the case! This time was a bit different because in the midst of my “cleansing/detoxing” I was also being there for my Mom at a very critical time…Whew! On 12-23-17 in the evening, I just laid down on the couch to relax and the phone rang…S#@t! 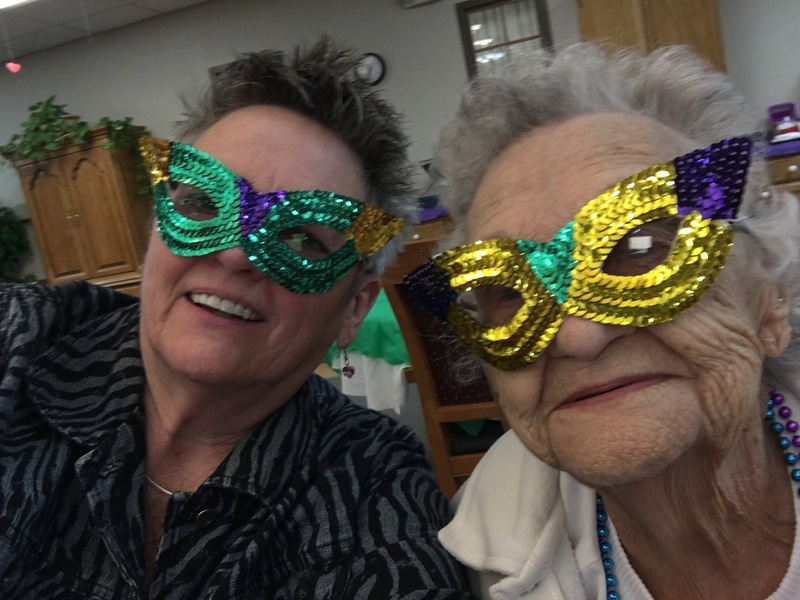 It was my Mom’s Assisted Living and they needed me to come there right away. She was really really bad and they did not know what to do. Whew…I am exhausted at this point! Between me having the C.R.U.D. B.U.G. and thinking about all the things that were not working so far for my Mom with all the doctor appointments, medications, healing modalities, and more…she was still getting worse! I just cried right there on the phone and said “I don’t know what to do either”. SO…3rd time to take Mom to ER in 9 days! She was in so much pain…screaming and really pretty out of it…very scary! This time they admitted her to the hospital with Influenza A, Kidney Issues, and then she developed Pneumonia while she was in the hospital. 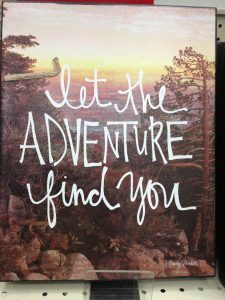 SO…this experience pulled and pushed me into some realizations that I definitely needed to discover in order to proceed into the next phase of my personal and professional life! Have you ever felt pulled, pushed, and tossed around in places you would prefer not to go? Then, to find out afterwards that it was the most perfect place to go in order to get you to where you needed to be? Remembering these outcomes of the past is a great place to reflect when we are pulled into another place of resistance or chaos. These types of words/energy can also be helpful. “Everything is happening for a reason” or “Everything always works out for me” or “I will be Better, Brighter, and Bolder on the other side of this”. Or, use whatever words work for you to shift the energy in the midst of what may appear as disaster. The more we do this, the stronger the feeling gets…lots of Deep Breathing helps too! 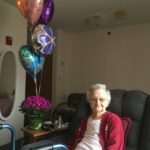 Bottom Line…Mom made it through this situation with flying colors after a week in the hospital and a month in rehab. It is truly a miracle, in so many ways, that she is still with us. 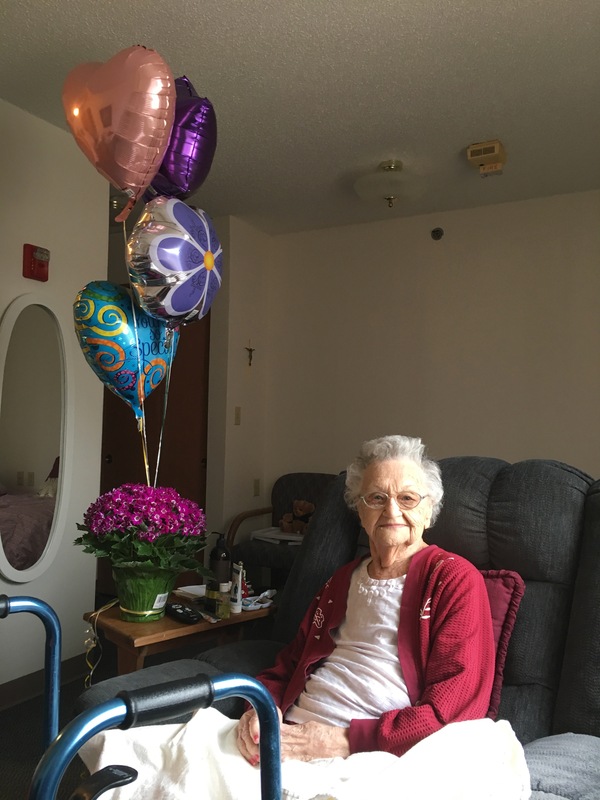 She celebrated her 93rd birthday in March! I made it through it too! And…I am definitely Better, Brighter, and Bolder than I was before it all happened…YIPPPPEEEEE! Took Care of Myself First! I continued to make time every morning for my meditation, energy medicine routine, inspirational reading, yummy coffee, and healthy shake before walking out the door all bundled up to forge the winter weather to get to the hospital before the doctor’s round. I went to bed by 8:00 each night so I could allow my body the rest it needed to recover. I took optimal supplements and drank lots of water to assist my healing journey. So…Listening to our body’s needs everyday and following through with what it says is so important if we want to live a vibrant healthy life! This is especially true when we are in very stressful situations! Cleared Major Blocks to Speaking My Truth and Asking For Help! These Blocks surfaced BIG time during this ordeal. As I Let Go of Control and Surrendered into what was happening from a renewed level of awareness, I got this amazing message from the Universe when I asked the question, “Is there something for me to clear here”? 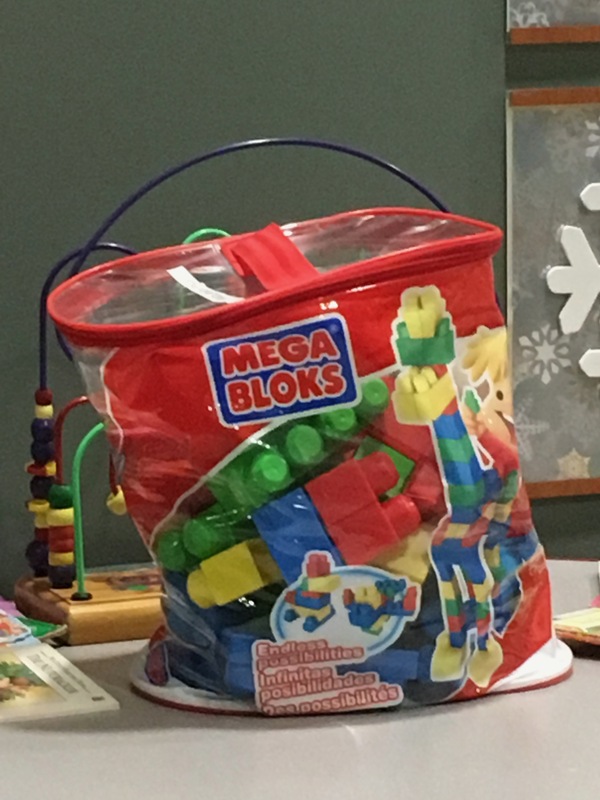 I was sitting in the hospital waiting area and when I looked up I saw these MEGA-BLOKS sitting there…LOL:-)! Silly winks popping in here and there to show me the way and keep me smiling. So…with this one..I GOT IT and began to dig deeper and clear out some old blocks/beliefs/habits that were no longer serving me…YAY! Discovered (even more) How Much I Love my Speaking/Facilitating/Coaching Biz! I needed to cancel classes, client connections, collaborations, new creations, and so much more during this time. I realized how grateful I am for the people, places, and things I am honored to connect with on a regular basis and how much I missed the interactions! Since this ordeal, new biz offerings have been created and lots more are to come…YIPPPEEE! Realized Importance of Money Flowing While I Sleep! I was reminded of something my Dad always said, “It is great when you have money coming in while you sleep”. I became acutely aware of this for a couple of months where I was not able to do my business, but still had the expenses. So…I am now putting additional energy into some fun exciting adventures that do not necessarily require my physical presence…COOL! Heard Loud and Clear…Time to Write Write Write!! I had been getting many signs and messages, before the C.R.U.D. B.U.G., that it was time to finish my next book, get the newsletters/blogs out, and publish a variety of writings I have completed over the last several years. I am now taking the steps to get them moving. 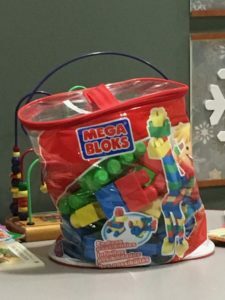 Also, since I could not talk, I wrote a couple of pretty amazing things that were part of clearing the ‘MEGA BLOCKS’ around ‘speaking my truth and asking for help’. This was a huge transformational moment for me in so many ways…WOW! Learned a Lot about Doctors, Nurses, Emergency Rooms, Hospitals, Rehab, and more! The biggest discovery here is how important it is to have someone (me in this case) who has the entire story of what has happened, when, by who, etc. so the weaving together of all the information actually happens…WHEW! Honestly, some areas could definitely use some help…probably a good thing I could not talk…ha! However, There are amazing people in the healthcare industry and I am so grateful to the caregivers who truly care and provide amazing service! Thank You Thank You Thank You! My Mom is a Strong Woman! She made it through this when people a lot younger than her did not. I come from a long line of strong women and I am so grateful that we both came through with Flying Colors and Better, Brighter, and Bolder because of it! Thanks, Mom! And…if you feel the nudge for assistance on your journey…Feel Free to Contact Me…I offer FREE 22 Minute Clarity Conversations, by phone, for those who are ready, open, and willing for what comes forth to get you going on your next step…which may or may not be with ME:-)!! Best wishes for Magic and Miracles to show up in your daily life! This entry was posted in Uncategorized and tagged acceptance, action, adventure, clarity, clearing, coach, create, decision making, empower, freedom, heartlight connection, inspired, intention, intuition, journey, joy, kathy larsen, letting go, message, possibility, signs, trust. Bookmark the permalink. 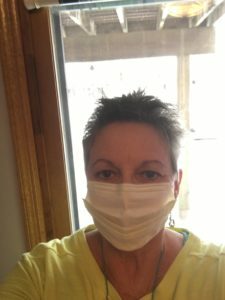 Kathy – Thanks for sharing your story. You do indeed come a from a line of strong women. 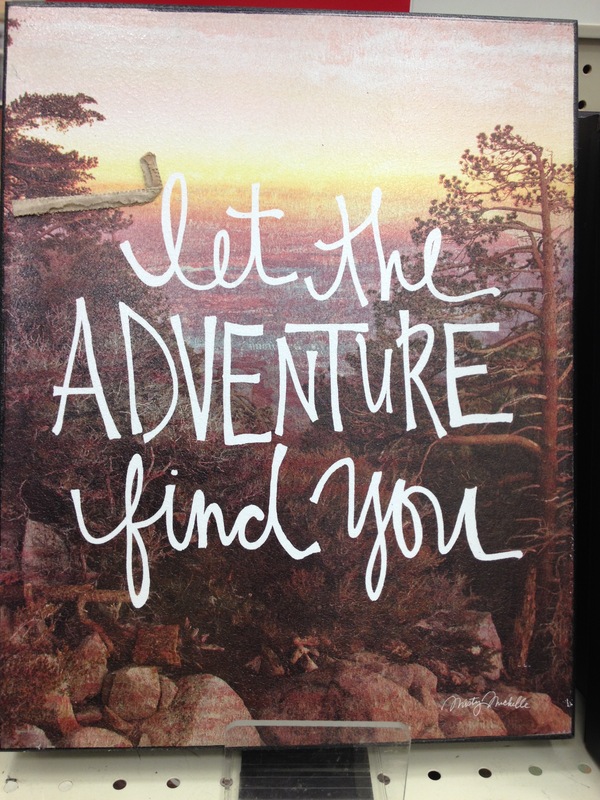 I also love how you tagged this entry – acceptance, action, adventure, clarity, …… etc. Just reading all those words was uplifting. Glad you are my friend.